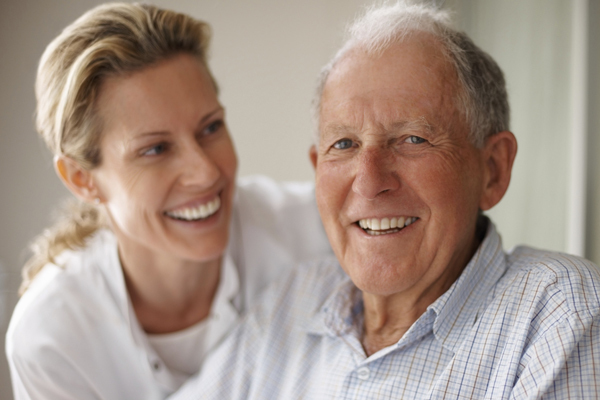 Community Care for the Elderly (CCE) provides case management coordination for homemaker, personal care, respite and other services that enable frail and functionally impaired elders to remain in their homes and avoid or delay placement in a nursing home. Gulf Coast JFCS is the AAAPP lead agency in Pinellas for CCE. Senior Helpline at the Area Agency on Aging of Pasco-Pinellas, Inc.